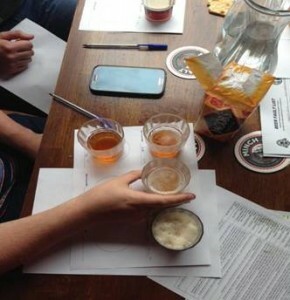 For the second time, this now annual event sought to find the ultimate “Summer in a Glass” beer. The task of the home brewer was to produce a light, refreshing, medium body, thirst quenching and balanced beer of low ABV, i.e. a lawnmower beer. 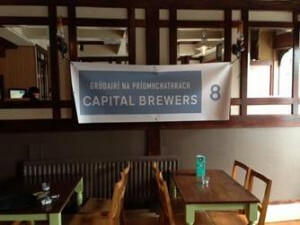 The competition was held on Saturday the 15th of August 2015 in W. J. Kavanagh’s, 4 & 5 Lower Dorset St, Dublin 1. 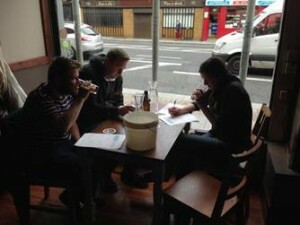 11 beers were judged on the day which made their way from home brew clubs around the country. The Judges were Sarah Finney, Kev O’Hare and Peter Dudley. Maja Kristek and Thomas Carroll stewarded with Shane Phelan and Ronan Flynn overseeing the competition. 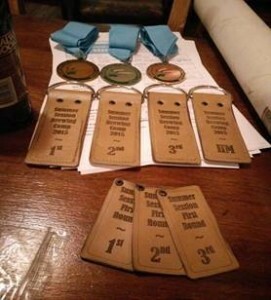 4 beers were selected for the Best of Show where the order of the winners was decided. 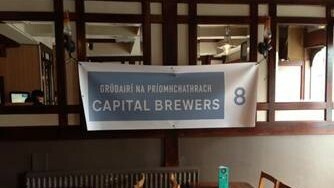 1st – 25kg malt from The Mottly Brew, Vintage malt bag, T-shirt and Hat from Minch Malt and a €50 voucher for The Homebrewing Company. 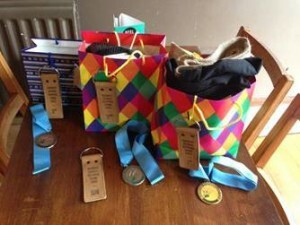 Congrats to the winners and all involved in another successful competition. We all look forward to next year. Pictures courtesy of Maja Kristek “Maja” and Shane Phelan.